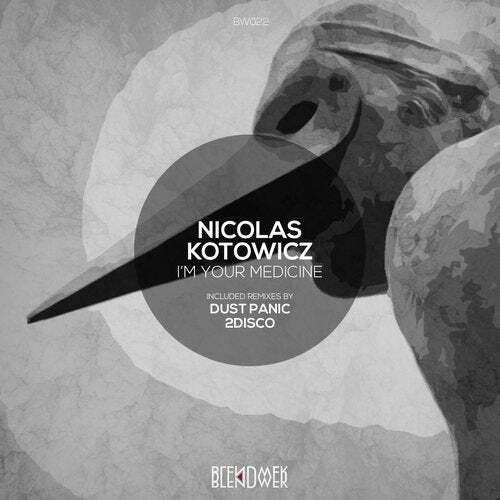 Original EP by Nicolas Kotowicz called "I'm Your Medicine " include three tracks. Original deep house track by Nicolas Kotowicz and two remixes. First remix, from one of Blendwerk bosses, Dust Panic. And remix from 2Disco.